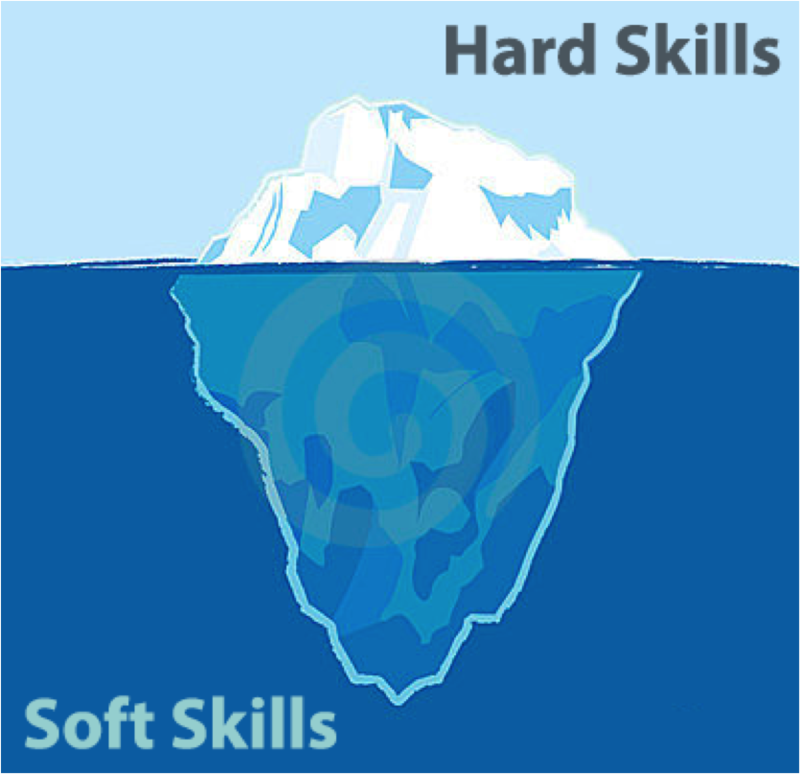 Why developing “soft skills” is essential to drive innovation and transformation? 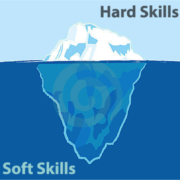 Innovation is often considered as essentially technical and the recognized skills to innovate would therefore be rather “hard” Now, even if disruption is technological, it brings about profound changes in uses and behaviors that require a soft, soft, human approach to skills. Clayton Christensen in his “Innovator Gene ” has determined from the observation of the innovators of Silicon Valley the 4 key competences that are … “soft skills” essential for any leader of innovation and transformation . This first skill includes abilities in each of its stages: daring to question, daring to appear to be “not knowing” so to show a certain humility, to be able to listen to the answer and finally to accept a response that does not correspond to that we are waiting! Behind this behavior of the innovator lies the capacity of “opening” to others, the different, the unthinkable. It is also practicing doubt, not judging and exercising it by sometimes disturbing but always non-aggressive questions. It is also a listening capacity, active and benevolent to get the most ideas, which shows an openness essential to find what does not yet exist and accept it when the idea comes others ! To observe is a special way of looking for an optimal observation it is to use its 5 senses to capture the maximum of information: to listen and to interpret the non verbal to test the conviction of the innovator, to concentrate on the demonstrations to better understand and give free rein to his intuition. It is an opportunity to use both the critical sense and intuition to make connections between ideas, conclusions and solutions. Observing forces you to remain silent, to accept that knowledge is outside of yourself and that others have been able to find what you could not find yourself. For Christensen ” innovation is making smart connections”, that of ideas through observation and questioning but also that of men. Emotional intelligence therefore plays its role in the ability to create its network by going to others even those we do not know and to maintain this network to have competent resources at the right time! The cross-fertilization of ideas is optimized by that of meetings and exchanges. Knowing how to manage the transversality, encourage cooperation through exchanges and désilage is an essential soft skill for the leader of today. “Quick and dirty” is the mantra to take action quickly. Trial-errors, “pilots” to test hypotheses of solutions or new concepts (POC = “proof concept”) are more effective in the accelerated world than the projects licked which will have taken too much time just for the development . The new leader of innovation must therefore be able to accept the immediate “non-perfection”, run the risk of seeing his solution not retained. At the same time he should be able to take advantage of these experiments to find new solutions for what needs to be corrected and to strengthen his vision with what works and therefore motivate the project team … soft skill paramount projects innovation and transformation.